The Emergency Services Unit is responsible for the management of wildland fire, search and rescue, water rescue, and hazardous material incidents in Larimer County. 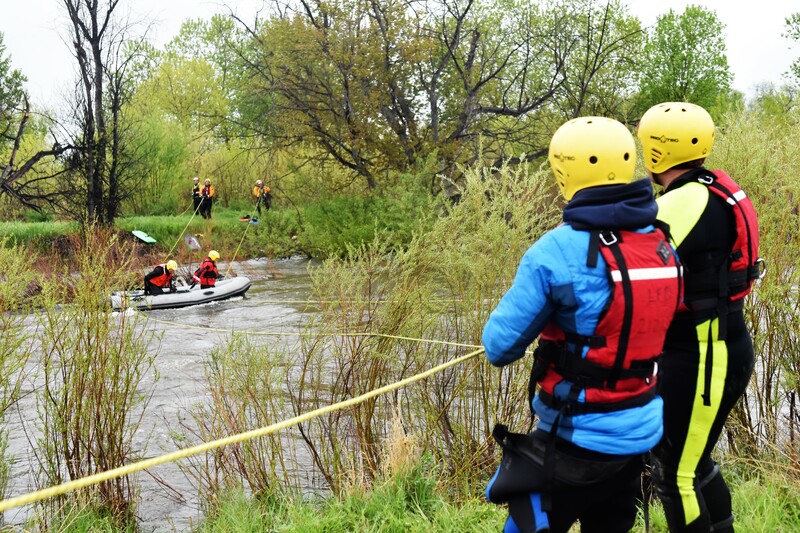 Coordination of these incidents include the Fire Protection Districts and volunteer fire departments in Larimer County, Larimer County Search and Rescue, Larimer County Dive Rescue Team and Colorado State Division of Fire Prevention and Control. 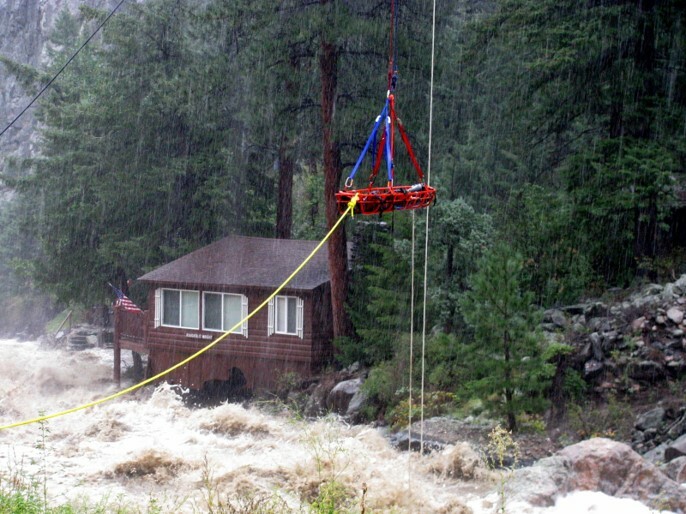 Both Larimer County Dive Rescue and Larimer County Search and Rescue are volunteer organizations that provide services 24-hours per day, year-round. Anyone living in Larimer County is eligible for membership in either organization. Emergency Services also coordinates programs designed to provide elementary school children with basic information on how to avoid becoming lost in the wilderness. Children are advised about how to survive and assist Search and Rescue personnel in locating them if they do become lost. 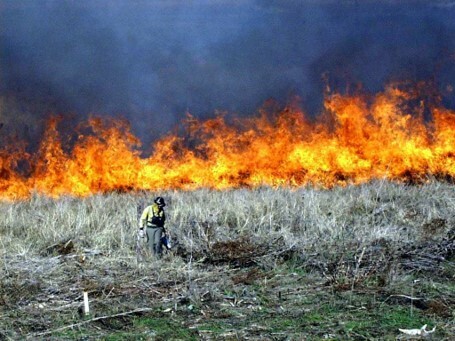 The Wildland Fire program is comprised of specially trained and certified individuals for the suppression of forest, brush, and grass fires that occur in Larimer County. Fire Crew members that complete the hiring process are paid for suppression work. For information on active Larimer County emergencies or disasters, please call (970) 498-5500. Sign up to receive emergency notifications at http://leta911.org/. Visit the Larimer County Office of Emergency Management for planning/preparedness, response, mitigation, and recovery information.